Note the Made in USA… We’re friends, it’s okay! 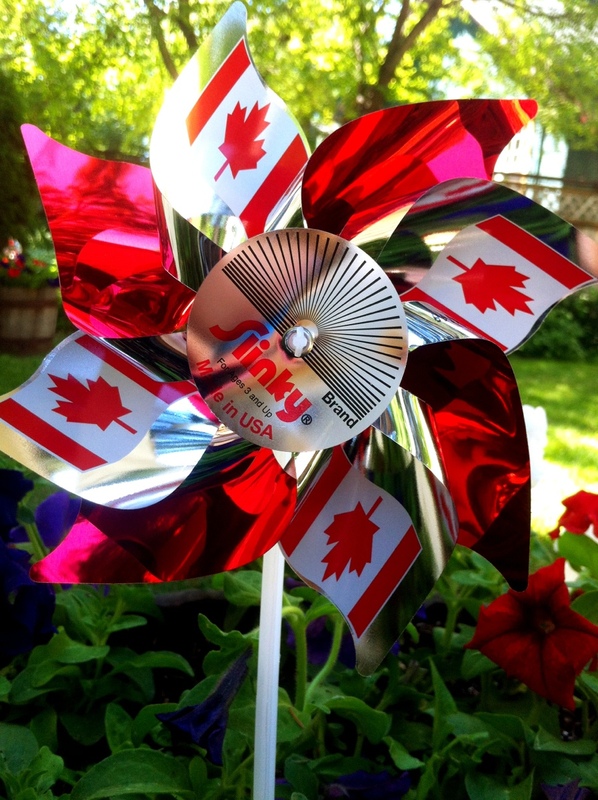 This entry was posted in Photography and tagged Canada Day, photography, summer, USA. Bookmark the permalink.